I recently started working with Union Pacific Railroad as an Engineer Associate in the track department. As a new engineering employee I am going through their Operations Management Trainee (OMT) Program which will last 12 months. 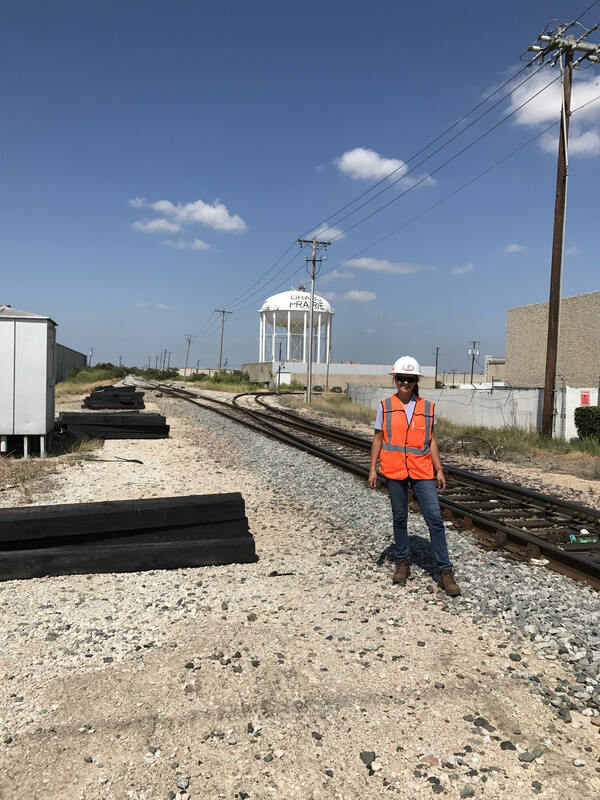 In these 12 months I am training to become a Manager of Track Maintenance and have the opportunity to work with track inspectors and the various gangs across my service unit to become familiar with the territory and the daily tasks it takes to keep the railroad running smoothly. Through the training program we attend and complete several courses certifying us in mandatory trainings including FRA regulations, track inspector certifications, etc. In my two short months on the railroad I have learned a lot and am looking forward to the endless learning and career opportunities ahead.